Get your colorful colors pencils out! 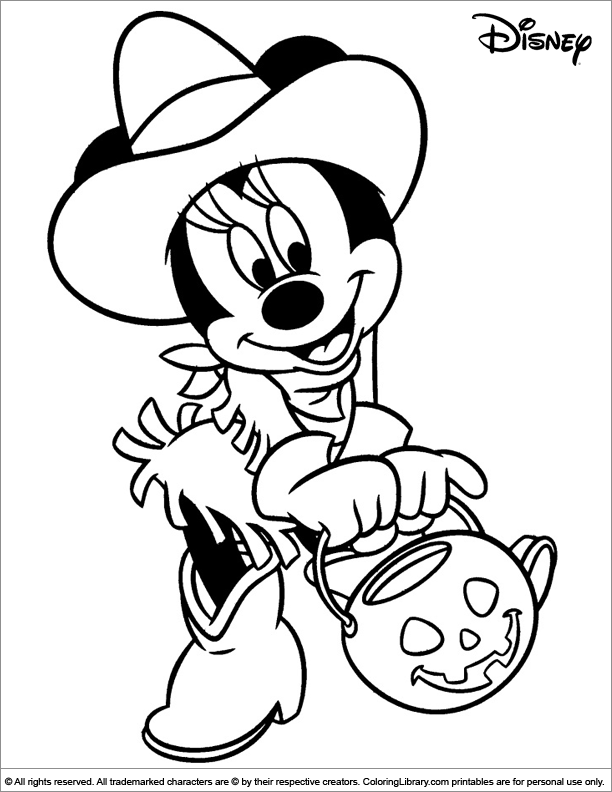 Your kids will sit down and color for hours with this Free Halloween Disney color sheet. All free Halloween Disney printables are available in the Coloring Library for preschool, kindergarten and elementary school children to print and color.